This week, our EP “Midnight in Brooklyn” premiered! Check it out – and the kind review by Songwriting Magazine. We’re thrilled to be part of the CMJ Music Marathon this year. Tuesday October 13th, 8pm, The Bowery Electric. Free show! More info here and here. Marlowe Grey are the focus of Turnstyle Music Group’s Artist Spotlight this month! 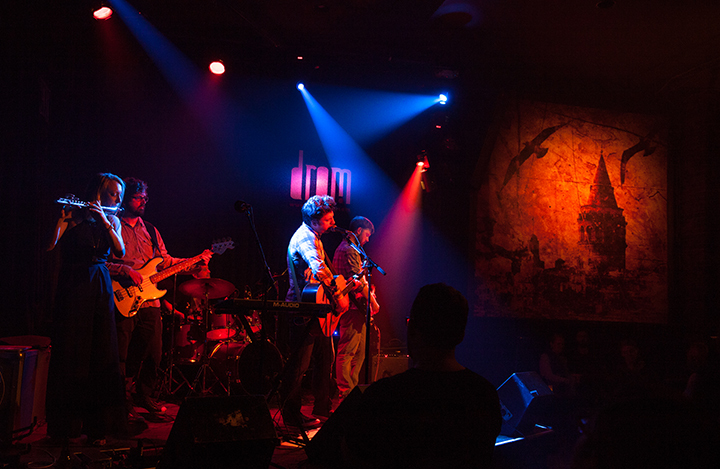 And in case you can’t make it to our show at Drom tonight, we’re also the featured artist on Livamp.com who will be live streaming our show from 10pm! Get tickets in advance here. RSVP here and on Facebook. New single “Enough of This” preview out now! 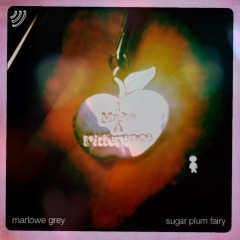 Exclusive premiere of our new single, “Sugar Plum Fairy” out on Diffuser now!